Want to learn about Passover cooking, or upgrade your recipe files? Have a recipe or tradition you would like to share? Bring your Passover food questions, your stories, and your appetites. Featuring a hands-on cooking lesson from Brad Kahn. Learn about making the perfect matzah ball soup and more! This event is free and open to anyone who wants to experience Jewish holiday cooking, learn how to make a tasty Passover dish, taste lots of delicious goodies, and hear about other’s family traditions. No RSVP required. Meet in the Weinstein Community Court. 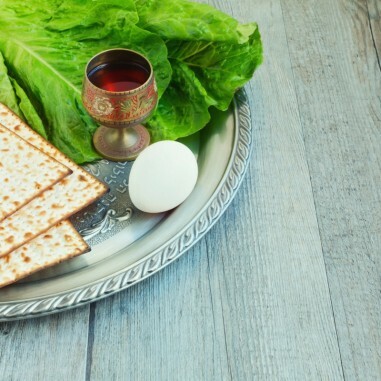 If you have a recipe or story about Passover food that you would like to share, or if you'd like to bring a favorite dish for others to taste, please email Aleeza A. Hoffert at engage@tbemadison.org.